Many of developers, who seek a good business model to their startups or companies, considered OSS isn't profitable, but that is wrong. Companies can grow with open source at the heart of their business model. 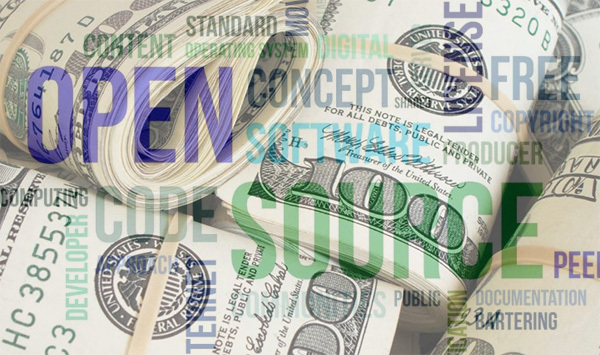 If you'd like to build a business around open source, here are four successful models to consider.